The Well Medical Clinic is an Aesthetic Medicine Clinic in Mampang Prapatan, Jakarta. The clinic is visited by doctors like dr. Yeheskiel Mursalim and drg. Tiffany Nicole A.. 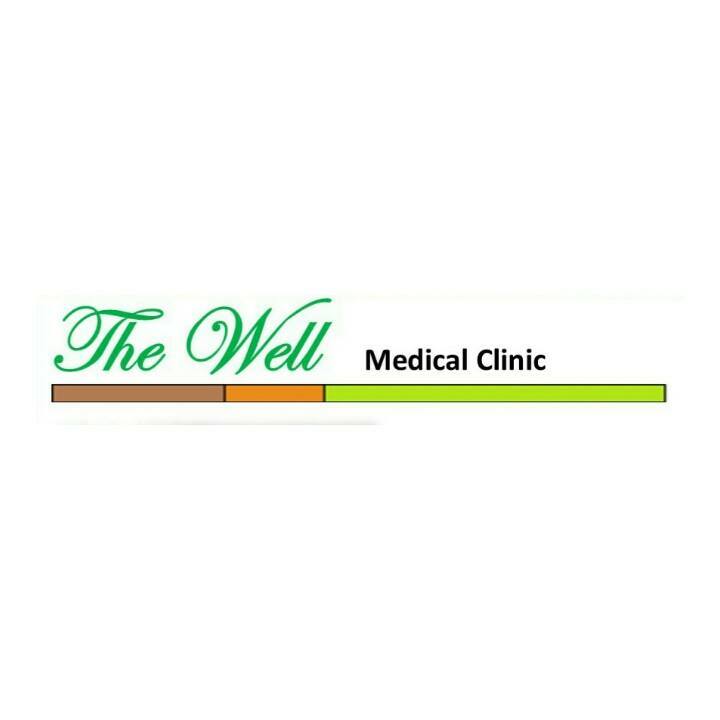 The timings of The Well Medical Clinic are: Mon-Fri: 09:00-21:00 and Sat: 09:00-15:00. Some of the services provided by the Clinic are: Beauty Care,Dental Checkup (General),Teeth Whitening,Cosmetic/ Aesthetic Dentistry and Crowns and Bridges Fixing etc. Click on map to find directions to reach The Well Medical Clinic.